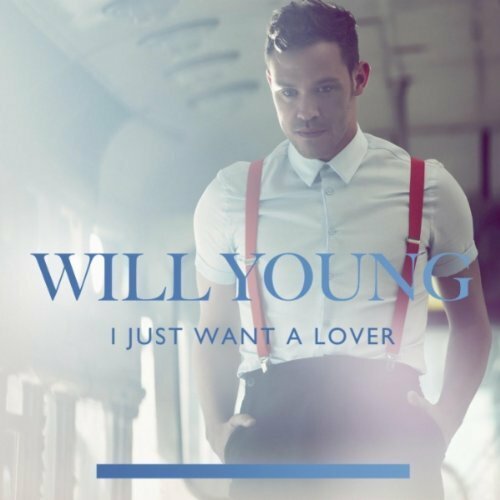 I Just Want A Lover is the latest single by Will Young. It is the fourth single from his album Echoes which is one of the best pop albums of the past year. Here's the video for I Just Want A Lover. Someday Will will have a male love interest in his videos! Not a shopping trolley! There are also some great remixes of I Just Want a Lover. Here's the Wideboys remix which is a bit someone bumped into the record player and hit the speed mix. and the Arthur M Remix which is very likeable indeed.